You don’t have to be all mushy, give it all away for free or be living off the grid to create a heart space in your business. In fact, some of the most inspirational business leaders who innovate and set new standards where others perceive nothing but limitation have created their success through a heart space approach to business. Business isn’t win/lose, it’s not even win/win, the impact of a heart space in business creates a blueprint of energy that like a pebble in a still lake creates a ripple effect that grows and grows. 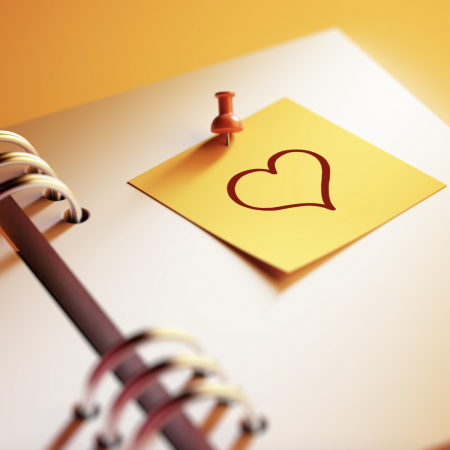 Why create a heart space in your business? For a start, places where people have a whole lot of fun contributing to a greater good makes for happiness, good health, financial windfalls beyond anything you may have imagined and leaves a positive legacy. These businesses are attractive. Very attractive. The leaders of enterprises that operate in a heart space are frequently able to show the world who they really are, are fearless, never afraid to try new things and view any thing that others would quickly label as a failure simply valuable feedback. If you want to know the secrets of leaping out of bed everyday well rested and thrilled for another day because work and play are identical in your world then you need to attend this Masterclass. Don’t get this mixed up with being a naive romantic in business. This isn’t the vibe. Heart space is about real resources and concepts that when applied allow you to reconnect your head and your heart for a start. It goes much further than this. Heart space businesses innovate and break new ground, they ask better questions and they create a difference that is bigger than the people they transact with in a monetary exchange. Heart space leaders have more fun and are celebrated for their ability to create balance. The truth is we each have the same 24 hours a day. The quality of your 24-hours will depend on a few very important questions that you will definitely be asking yourself everyday after you attend this Masterclass. 1. Leadership resources of the elite in happiness. 2. An understanding of how to use your heart and intuition in business. 3. The mechanics of business plans that create a heart space business. 4. Great resources to reduce your stress levels today. 5. The differences between where your leadership, career and business is currently and where you can take it to become an elite in creating a legacy.